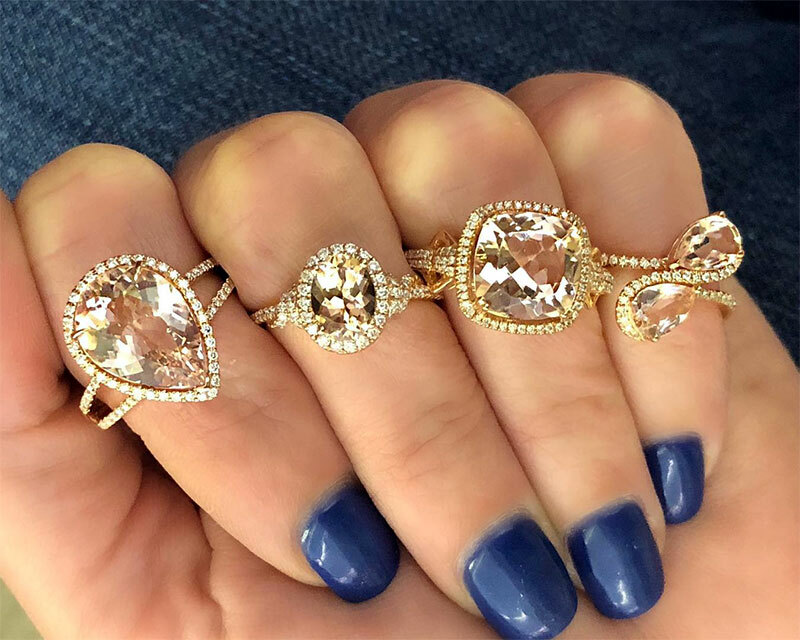 There are numerous places to buy loose diamonds online, but the top retailers have a few things in common. They all not only offer a large selection of certified diamonds, they also offer hassle free returns and free shipping. These companies are online establishments that have offices and/or showrooms located in one or two cities. Before you pick your diamond retailer, first read our guide for buying diamonds online. Bova Diamonds is a fine jewelry company that was founded in 1998. 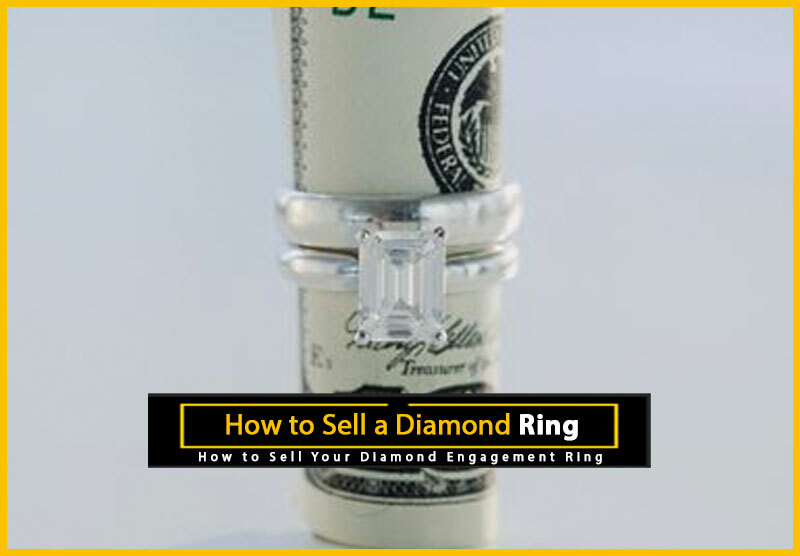 They are based in Dallas, Texas and are self-proclaimed to be one of the largest retailer of certified diamonds. Their website offers you the ability to sift through 10,000+ loose diamonds. 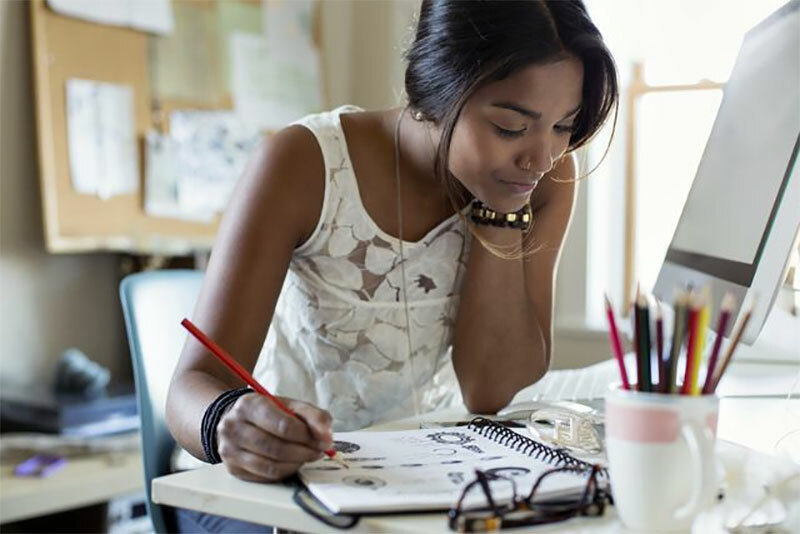 You can narrow your search by selecting the shape, color, clarity, and size. More diamond savvy shoppers can also narrow their selection by polish, symmetry, fluorescence, as well as by dimensions and size ratios. 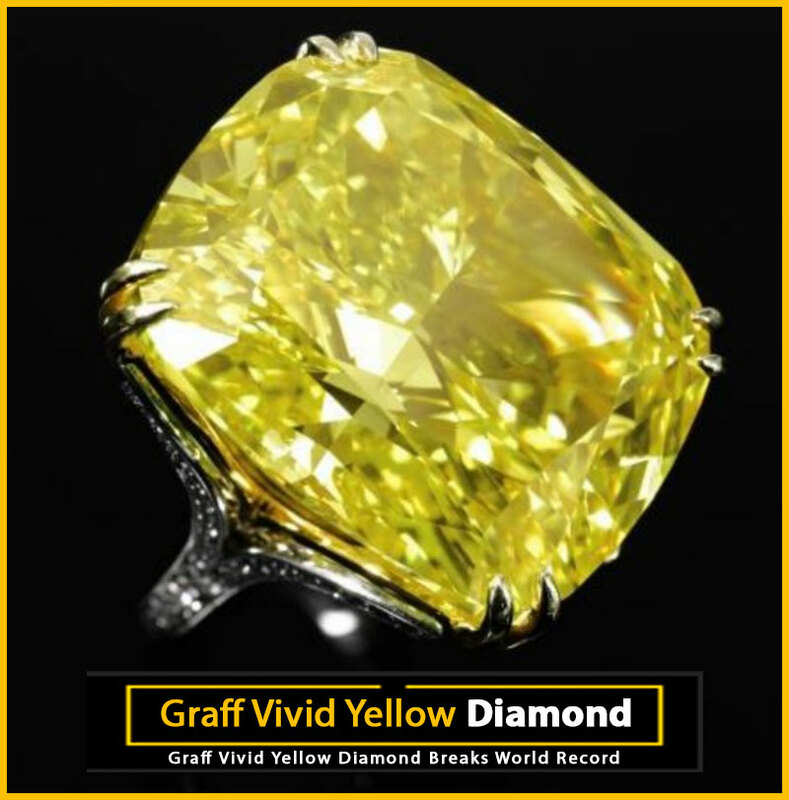 Some stones have photos, and some do not, but each diamond has a graphed images that points out some of the diamond’s unique characteristics. 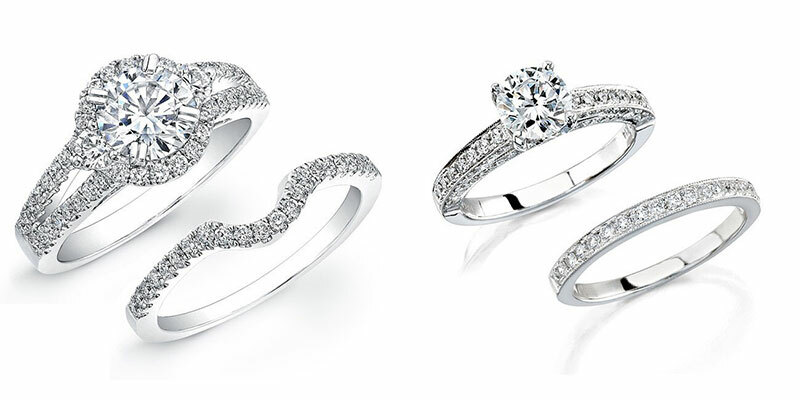 Bova Diamonds offers free 30 day returns as well as free Fed-Ex shipping on all orders. If you decide to return an item, you must pay for the shipping and insurance. Click here to learn more about Bova Diamonds ethical practices and shop their loose diamond selection boasting over 10,000 conflict-free diamonds. Photo Credits: Bova Diamonds Inc Dallas. The term diamond cut does not mean shape. Cut refers to diamond proportions like depth, width, and uniformity of facets. Learn about popular diamond cuts, including the brilliant cut diamond. Pictures and facts to help you recognize and choose a diamond in Dallas. Choosing certain diamond shapes is one way to make a diamond look larger than its true carat weight. Find out which shapes look larger and learn a few more size enhancing tips. Photos and explanations of cutting styles give you one more of the tools you need to visualize diamond shape and cut. Learn more about each process before you go shopping diamonds earrings in Dallas. Not sure what kind of jewelry to buy your loved one? If you have absolutely no clue what to purchase, the safest bet is a pair of diamond stud earrings from Bova Diamonds in Dallas. They have become the iconic jewelry staple of our generation, just like a pearl necklace was the staple jewelry item from the 1930’s through the 1960’s. They are simple so most women will like them and be able to incorporate them into their wardrobe, and they are timeless so they will last for generations. A quality pair of diamond studs can be worn everyday or layered into more intricate earring combinations. You’d think it would be simple now, but not quite. There are a handful of different setting styles to choose from. Not only that, you’ll need to pick the total carat weight, the diamond quality, as well as the type of metal. 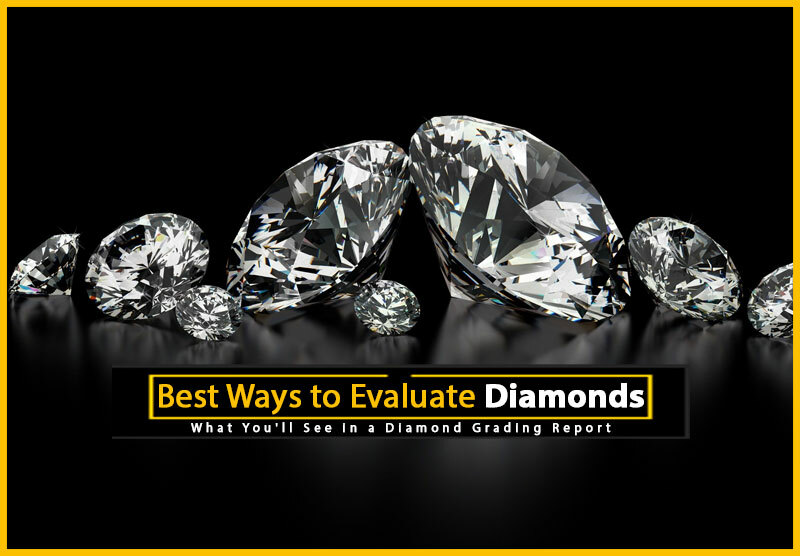 This guide will help break down the most popular diamond stud-settings and weigh in on the pros and cons of each. Four-prong settings are the essential, most popular diamond stud setting. Not only are they super secure, but they are also let the diamond shine. You can opt for a diamond with a lower color grade if you set them in platinum or white gold. The diamonds are natural and conflict-free. Martini settings are great because they are more stylish than four prong settings, and the diamonds can be inset further into the setting. This way the diamonds sit really close to the ear as opposed to sitting high off the ear like four-prong settings. One thing to be careful of with martini settings is that if one prong gets damaged, it is easy to lose a diamond. If one prong gets damaged on a four prong setting, you still have three other prongs holding the diamond in. 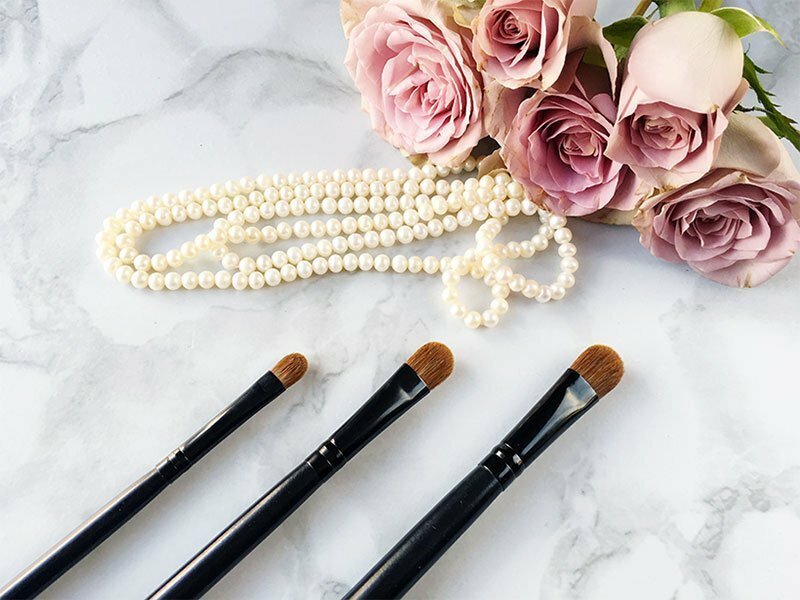 Be sure to get your prongs checked once or twice a year to be sure they are in tip-top shape. These earrings have a great return policy and are equipped with screw backs, which I recommend for any pair of stud earrings priced over $500. If you love vintage glamour, you will love the diamond stud halo setting. Halo settings not only add a vintage look to your earring, but they also make diamonds look way bigger than they are. So even though diamond halo settings are generally more expensive, you can get away with a smaller center diamond which ultimately will save you money. Cluster settings are similar to halo settings, but in cluster settings, all the diamonds are around the same size. The outer perimeter features larger diamonds than a halo setting, and the center features smaller diamonds than a halo setting. Cluster setting earrings will save you money over the halo setting but will give you the same amount of sparkle. These earrings are made in the USA and comply with the Kimberley Process to ensure that the diamonds are conflict-free. Modern, sleek and stunning all describe the effortlessly elegant bezel stud setting. I may be a bit biased because this diamond stud setting is one of my favorites. 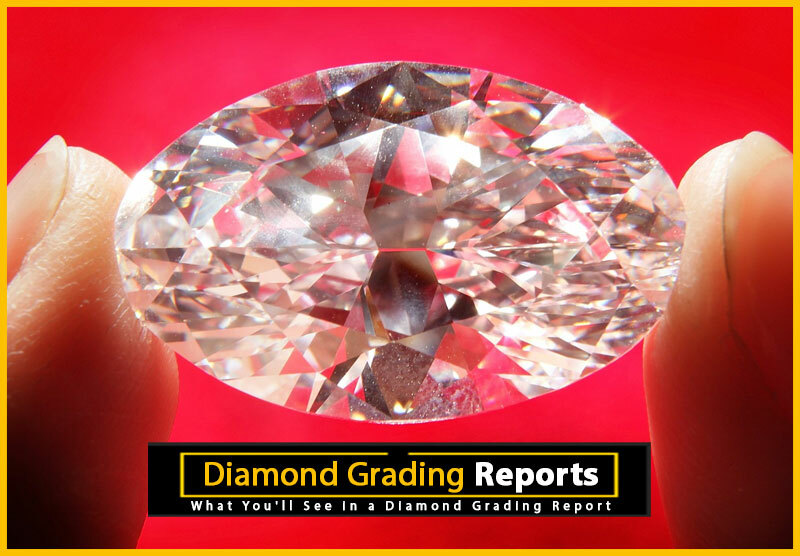 The diamonds are very well protected on all sides, but you’ll want to be sure you opt for a diamond with a decent quality rating and a decent size. Otherwise, the bezel setting will swallow up and dwarf the diamond as well as highlight any flaws. A well cut, clean diamond of at least .50ct will look amazing in this type of setting. All our diamonds are natural and conflict-free. 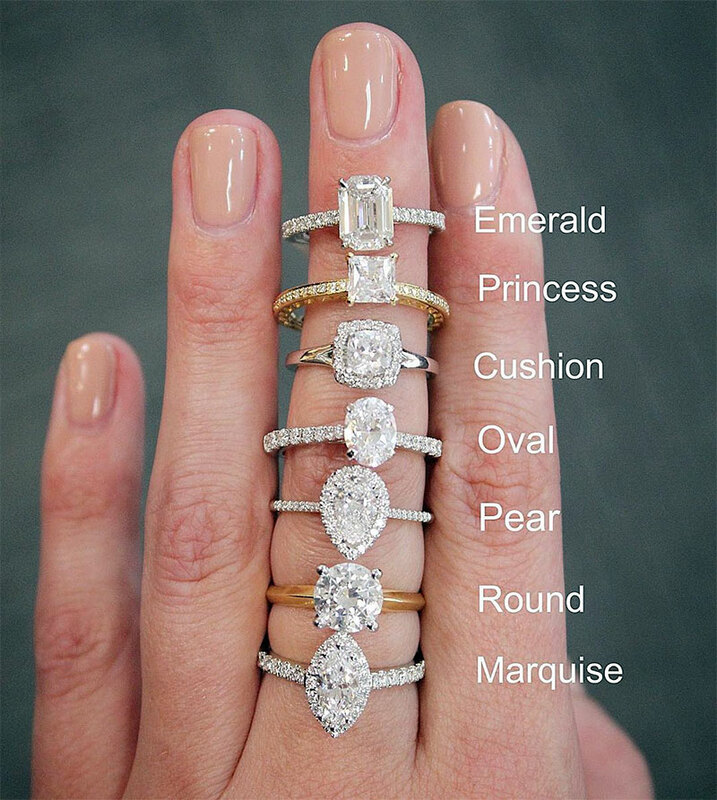 Need help selecting a diamond in Dallas? Bova Diamonds is a jewelry store offering custom jewelry, diamond rings, diamonds earrings, engagement rings and loose diamonds in Dallas.